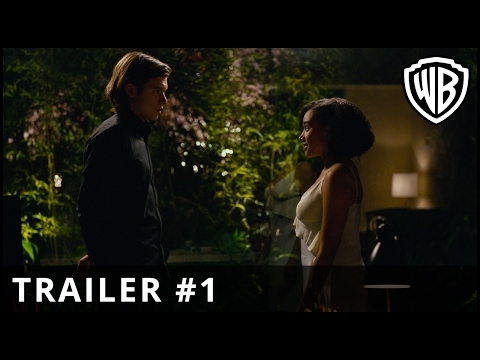 Warner Bros Pictures and MGM Pictures have released the first trailer for the film adaptation of Nicola Yun’s young romantic tear-jerker of a novel “Everything, Everything”. Starring the Hunger Games's Amandla Stenberg Jurassic World's Nick Robinson it tells the story of an imaginative young woman who can't leave her home as due to an illness she lives in a protective bubble. 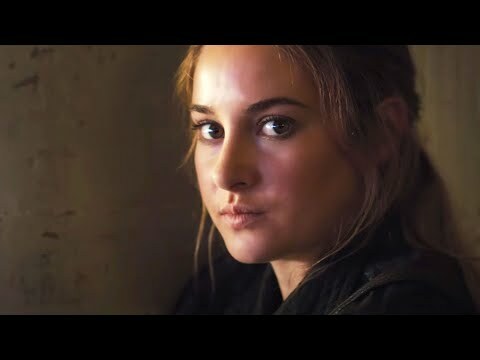 The full trailer is out for The Circle. Emma Watson stars in the film which seems to be a thriller set in a world of a social media / tech company run by a character played by Tom Hanks. The Circle also stars Star War's John Boyega and Guardians of the Galaxy's Karen Gillian.